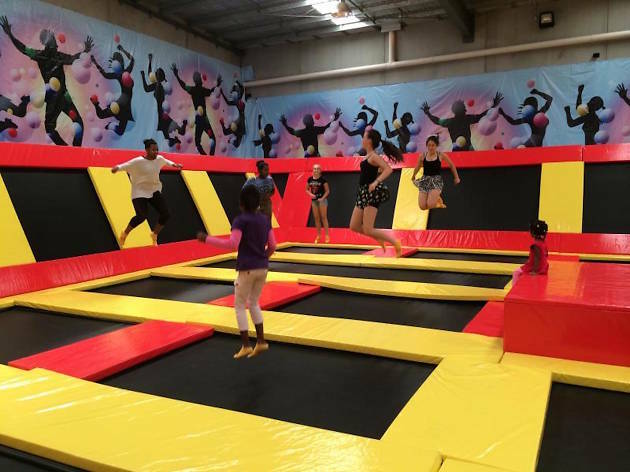 Located in Sunshine West, this modern indoor trampoline park suits all ages and all trampolining skill levels. 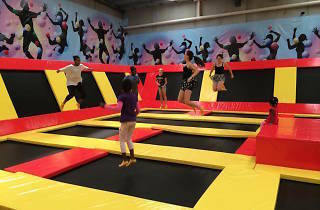 As well as a punny name, 79 Jump Street have over 50 trampolines (including two professional Olympic tramps), which gives you the freedom to take off and get airborne in a safe and secure environment. You can keep your heart rate up with dodgeball or a round of basketball down Basketball Boulevard. Parents can relax at the Jump-In café while watching their little ones of the big screen in the café area.